intended to balance the mind and body. Relax and unwind with this signature facial using the Color up therapeutics line of skin care. Great for all skin types because it is customized to your skin care needs. 60 Minutes-$125 includes reiki and foot massage! There’s no facial more personalized to your needs than this. Each step is a fusion of science, natural botanicals, aromatherapy oils and luxurious techniques customized with clinical strength ingredients uniquely designed to deliver results. A custom blended mask will be applied to soothe, balance and tone your skin. One of the best ways to look your best. Takes years off in just one treatment. Rejuvenate your skin and say goodbye to Wrinkles. 30 Minutes - $75 Lunch Time Facelift! clogged pores and blackheads. A deep pore cleansing and exfoliation to target any breakouts. ​A home care regimen and education is included in your first appointment. 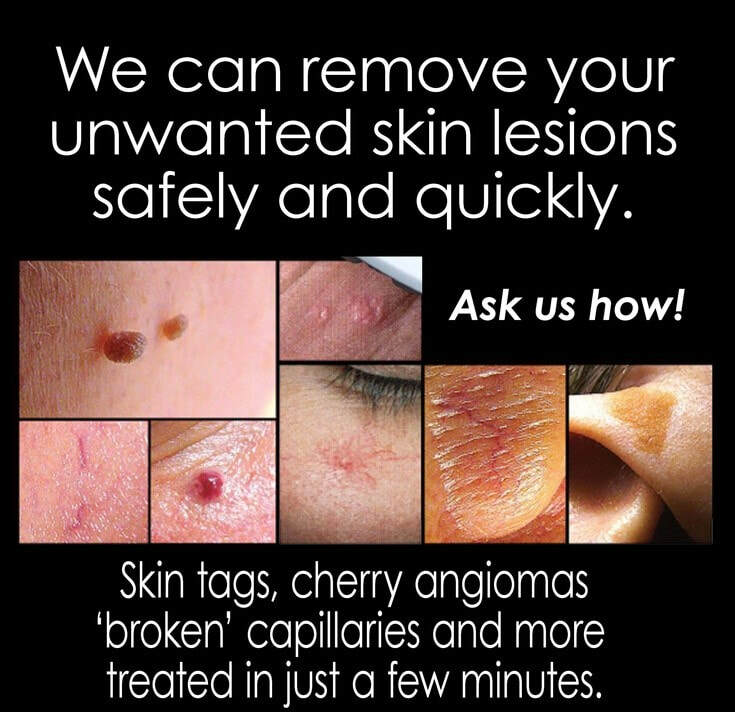 This treatment is specialized for those hard to reach spots. This includes a deep cleansing, exfoliation, extractions,mask and massage. Great for preparing for a wedding or the beach. 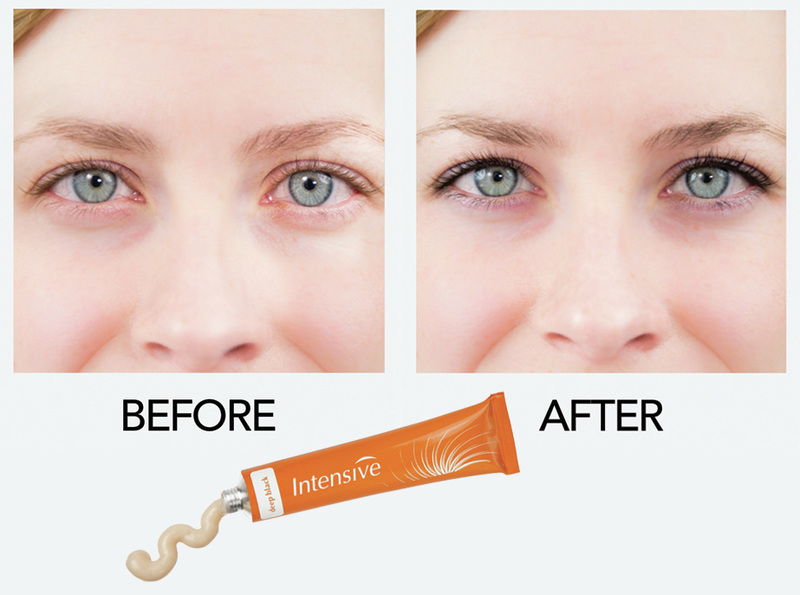 Enhance the general appearance of your eyes and brows. Particularly beneficial for people who participate in sporting activities or headed on vacation. Unlike Mascara the effect is very natural- so no panda eyes. Can be done on the face, neck, or hands. Your spa treatments are reserved especially for you. We value your business and ask that you respect the spa's scheduling policies. Should you need to cancel or reschedule, please notify us at least 24 hours in advance to avoid charges.